Tarot X4 Carbon. Is a Tarot power distribution board and retracts included. Are the coaxial engine mounts and arm locks plastic? The arm lock mechanism is made from metal, the handles to lock the arms are made from a tough nylon plastic. 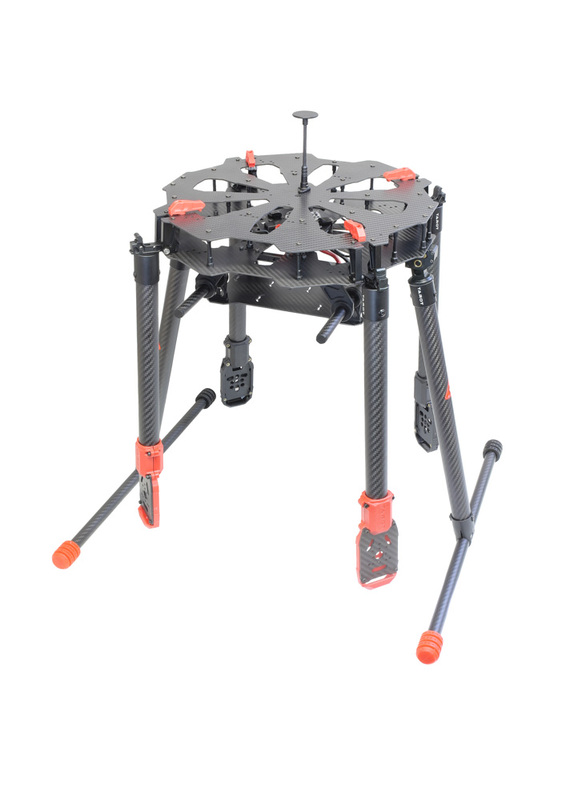 Does it include battery mounts and gimbal gear rail assembly? 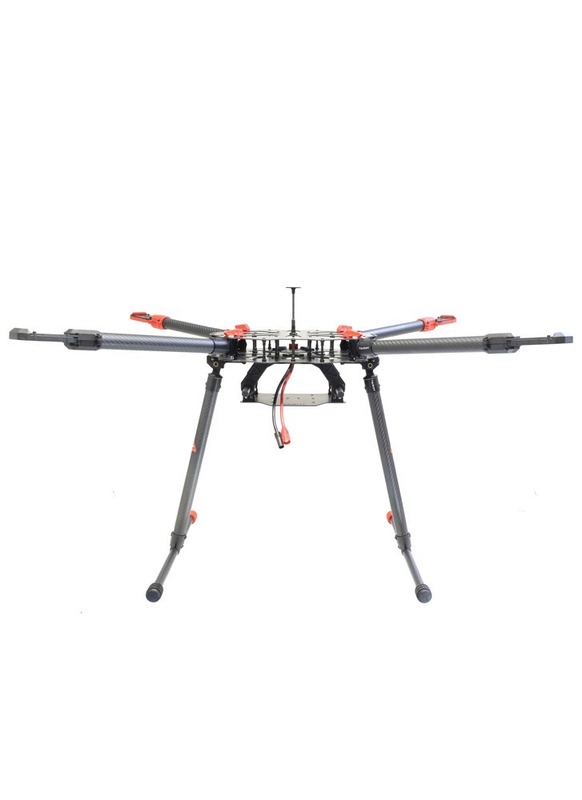 Hi Andrew, yes it comes with both the battery mount and gimbal rail assembly.